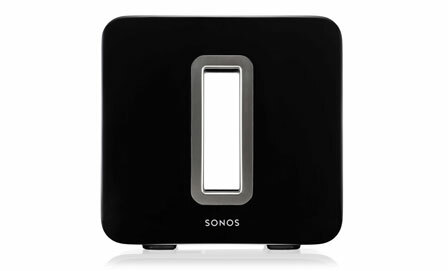 In 2002, Sonos set out with a goal – to reinvent home audio for the digital age as a manufacturer of multi-zone digital music system. Their vision was simple – fill every home with music and make listening a valued experience again. Sonos makes it easy for everybody to listen to the music they love in every room of their home. To hear the songs they love, to discover new music they never knew existed, and to appreciate it all with the highest sound quality. 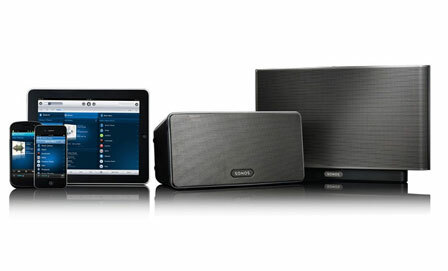 Shop For SONOS Book A Demonstration Any Questions?